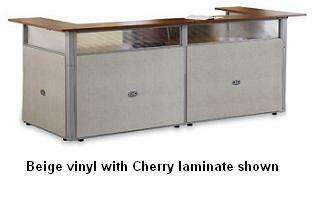 Create a professional reception area with this attractive reception station. 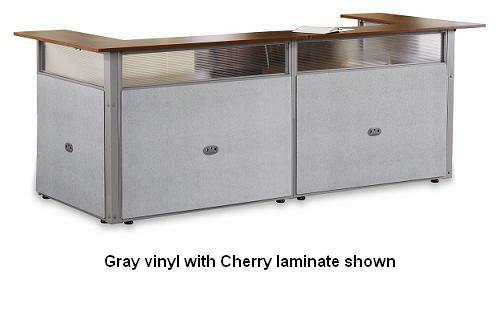 Innovative snap and lock technology makes assembly very easy with no tools required, so you save on installation costs. 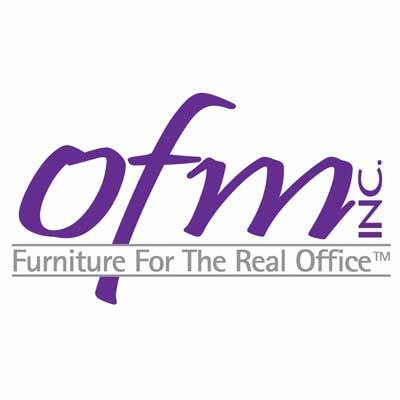 Vinyl panels, thermofused melamine surfaces, and scratch-resistant powder-coat paint finish matches OFM Rize panel system for a coordinated office environment. 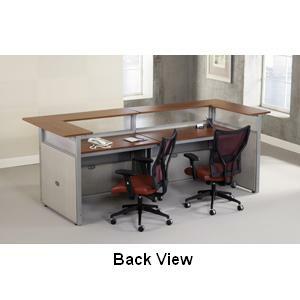 Includes desks with matching finish and frame.